ask any bryn mawr college student, past or present, what her favorite tradition is and she is likely to say may day. best part of may day? 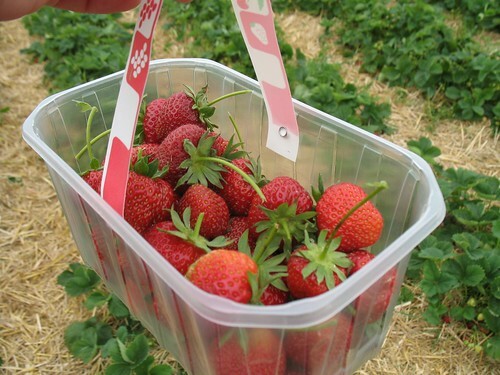 strawberries and cream for breakfast. 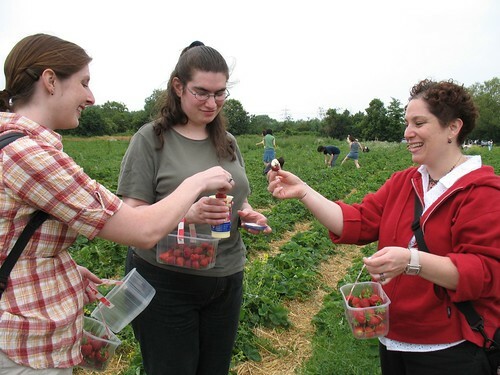 carrying on the tradition, the bryn mawr club of the uk goes strawberry picking every summer in oxford. i have missed it for the past two years, which is why i was even more excited about it this year. i began my day with a cup of tea (of course!) 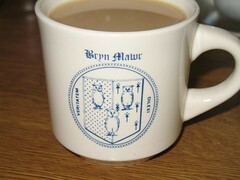 in my bryn mawr mug. 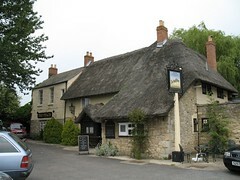 i met the other mawrters at the oxford train station, and we had a nice (if painfully slowww) pub lunch on a country lane. 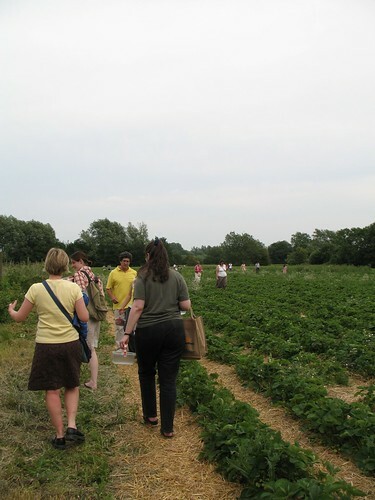 then we walked down the lane and picked punnets of deliciously ripe strawberries. thanks again to rgs, who was clever enough to remember to bring along some cream for on-the-spot tasting! back at home, i made insanely good crepes to go with the strawberries. no big surprise that we didn't have the patience to wait and take pictures before devouring them. you'll just have to take my word for it. I'm in Oxford this summer, planning activities for a summer school. 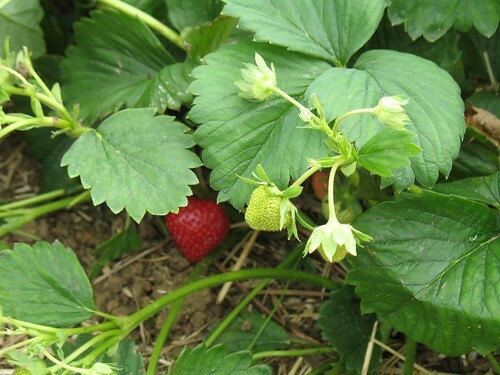 I'd like to take my students strawberry picking, but I'm not sure where there is a patch to do this. Can you tell me where you go? i believe it was medley manor farm. google it for more details. Branwyn! My old Rhoads North hall advisor! Basement, if I remember correctly? 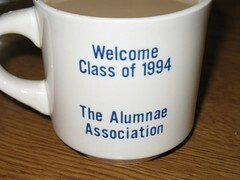 I was doing a search for Bryn Mawr class mugs when I came across your blog! Just wanted to say hello. @echo0918 / Liz: Ha! Funny that you found me here. Yes, Rhoads North... what a year... Hope all is going well with you!